Piper Aztec Landing Gear Light Steering Rod. P/N 30497-000. 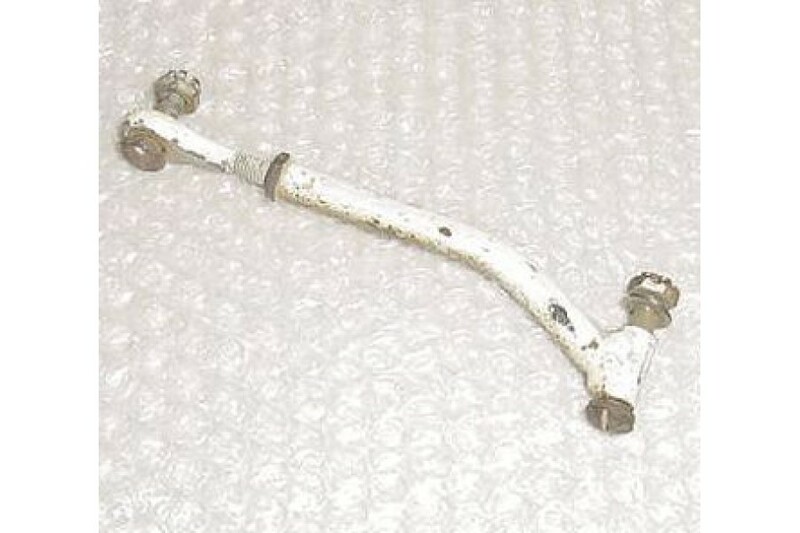 Piper Aztec PA23-250 Landing Gear Light Steering Rod. P/N 30497-000 or 30497. Removed from a salvage aircraft.